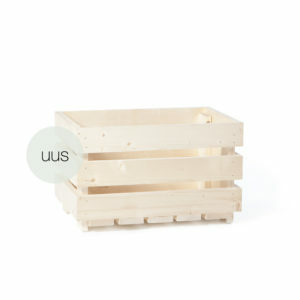 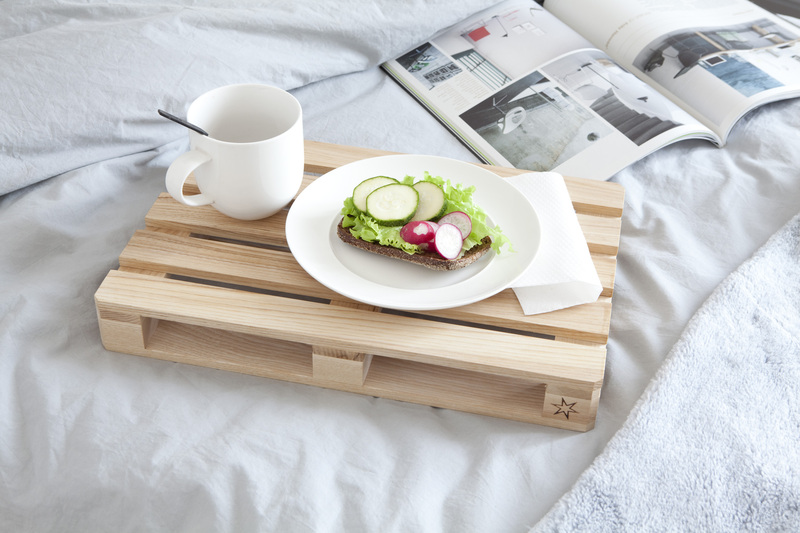 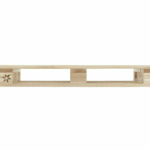 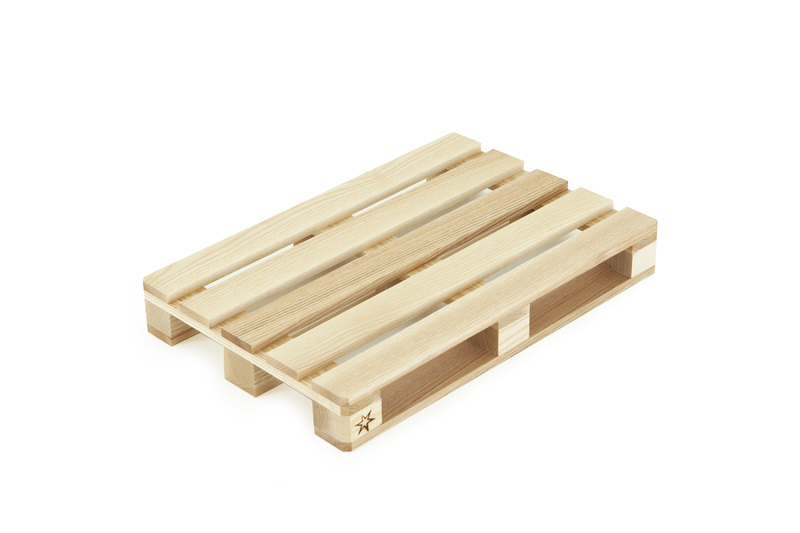 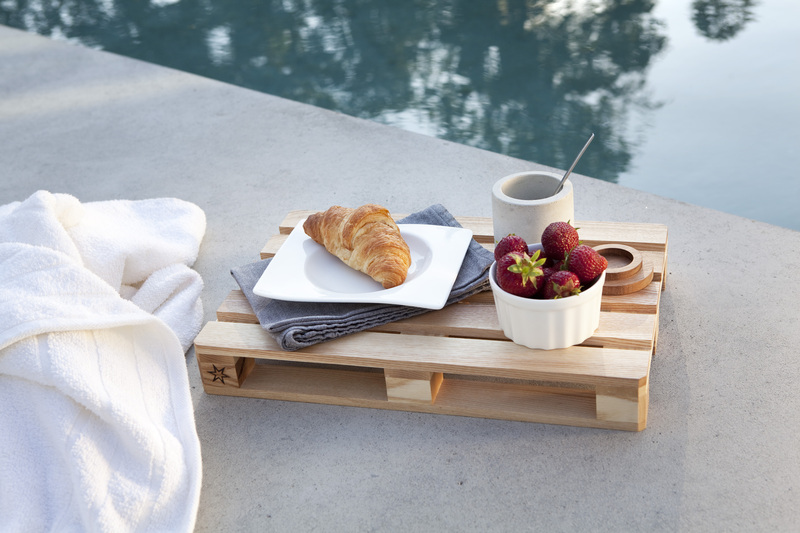 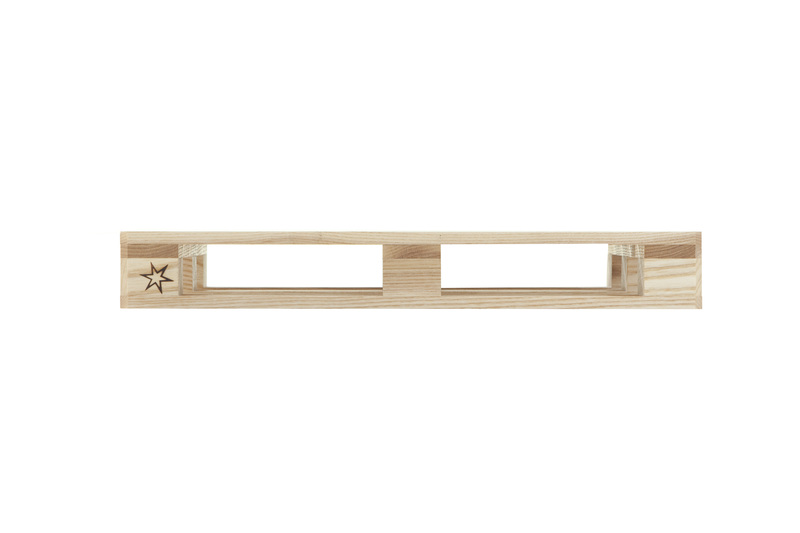 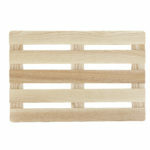 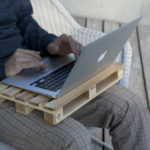 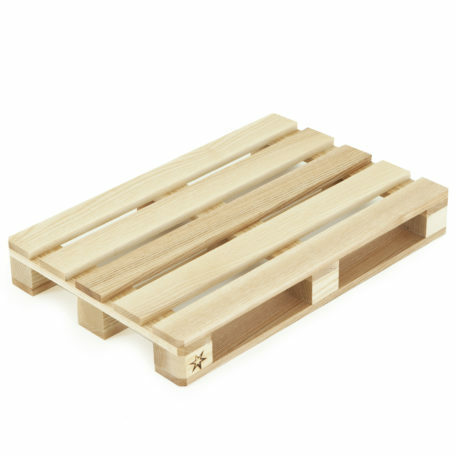 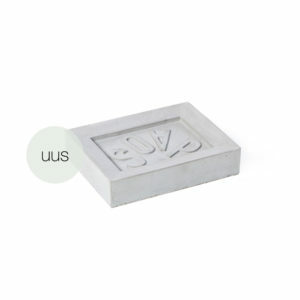 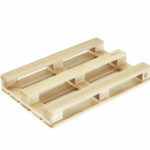 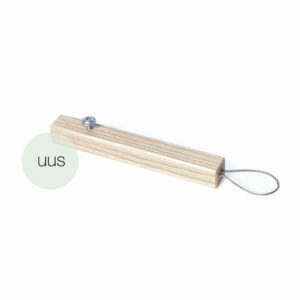 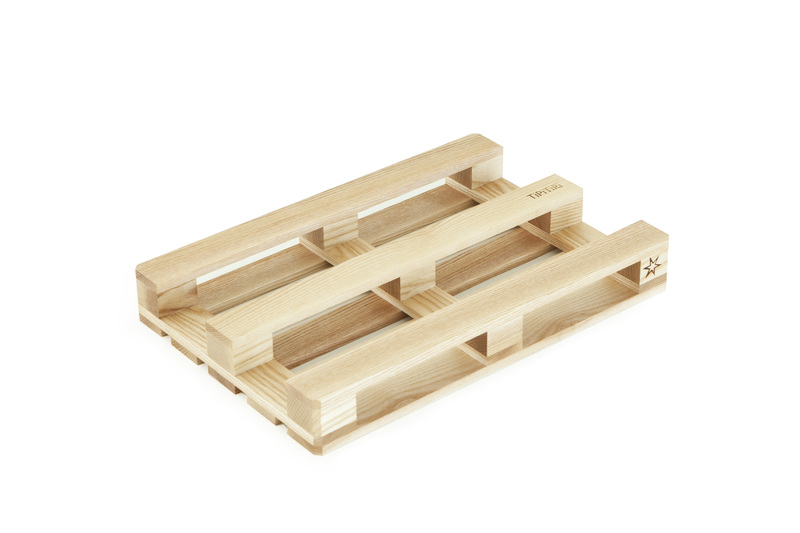 Reduced scale Euro Pallet (M 1:3), great for use as a serving tray, trivet, cutting board or as a base for your laptop. 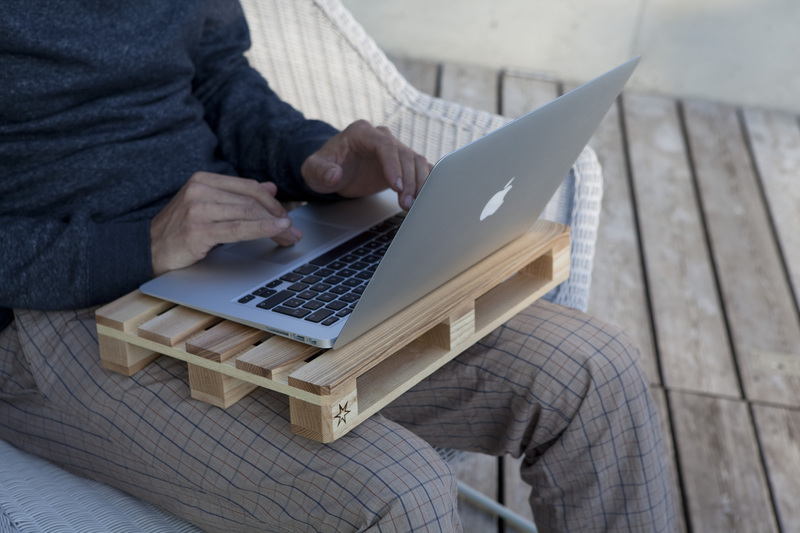 Helps keep both you and your laptop well ventilated. 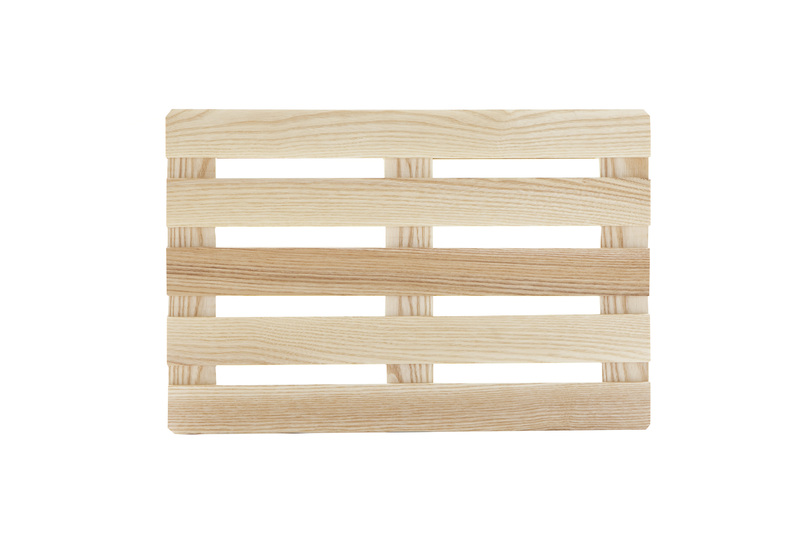 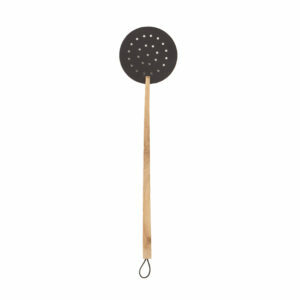 Made out of solid ash or oak, finished with a linseed based oil. 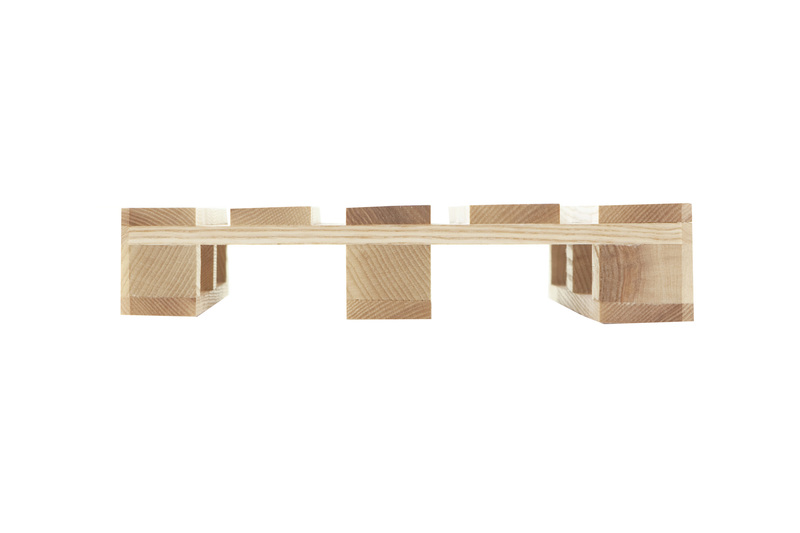 Dimensions 40 x 26.7 x 5.3 cm.